Priyanka Chopra Jonas is clearly climbing the ladder of triumph as she unveils her fourth wax statue at Madame Tussauds in Sydney. After unveiling her wax statue at Madame Tussauds in New York, the desi girl found her new wax figure in Sydney. PeeCee is the only actress to have four wax statues at Madame Tussauds, defeating Whitney Houston, who has three wax statues at Madame Tussauds. Her wax statues are found in four places, New York, London, Asia and now in Sydney too. 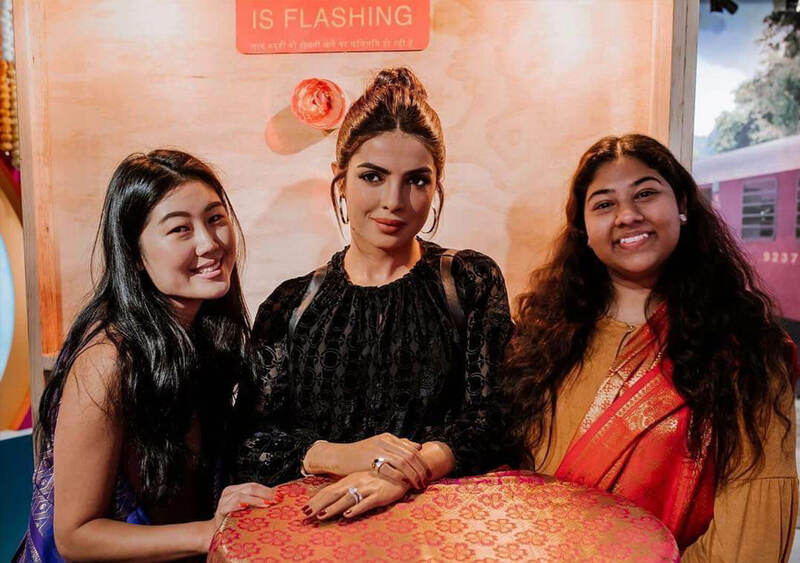 Be it giving her phenomenal performances in movies or her marriage with Nick Jonas or her wax statues, Priyanka Chopra has always managed to keep herself in the limelight. Here are the photos and videos of Priyanka Chopra’s yet another wax statue at Madame Tussauds in Sydney. Take a glimpse at her wax statue at Madame Tussaudsin New York.